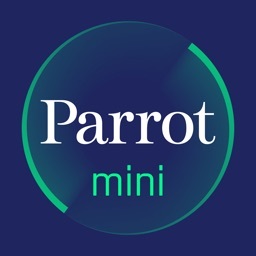 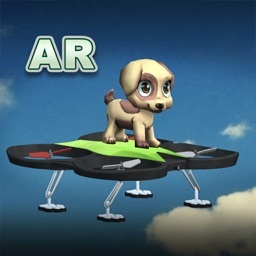 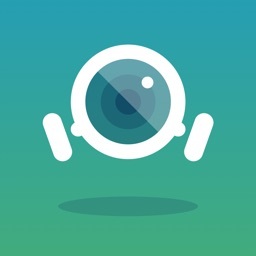 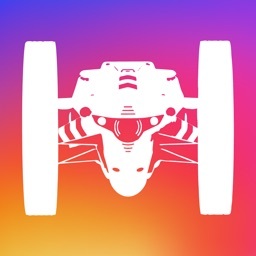 The official dedicated app for Parrot Minidrones*. 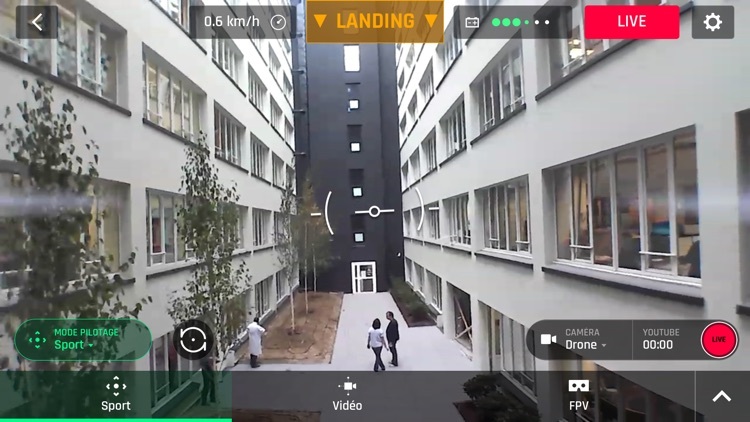 FreeFlight Mini’s easy-to-use interface makes piloting simple, even for beginner pilots. 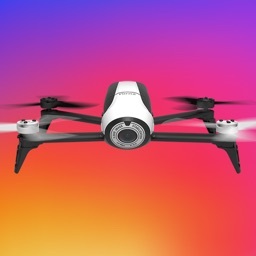 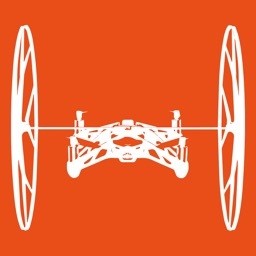 The app connects to your Minidrone via Bluetooth Low Energy or Wi-Fi. 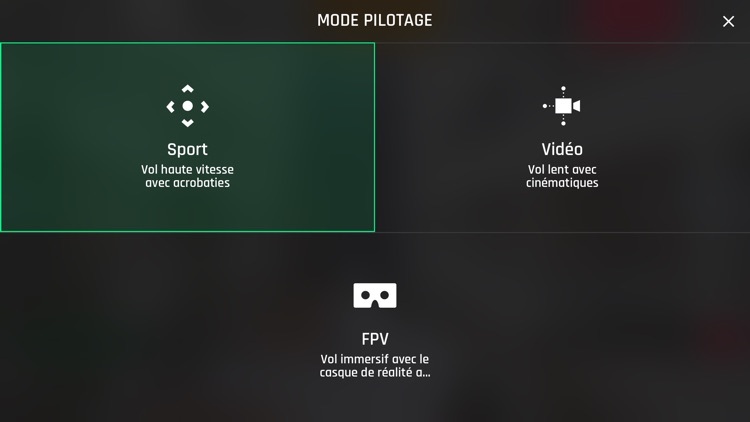 You can customize your Flypad controls to suit your piloting preferences through the use of the FreeFlight Mini app. 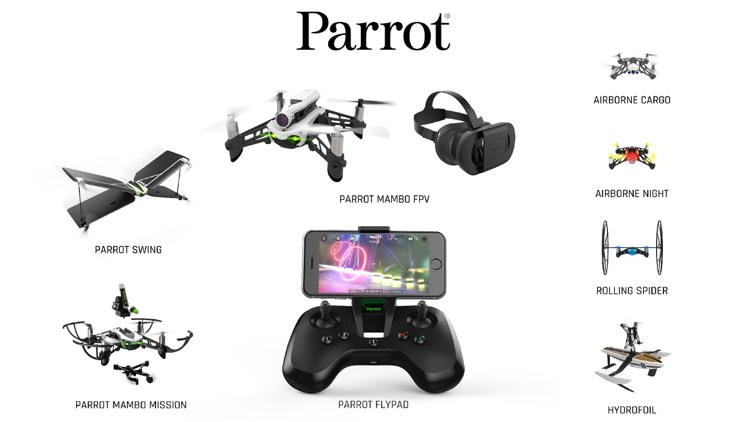 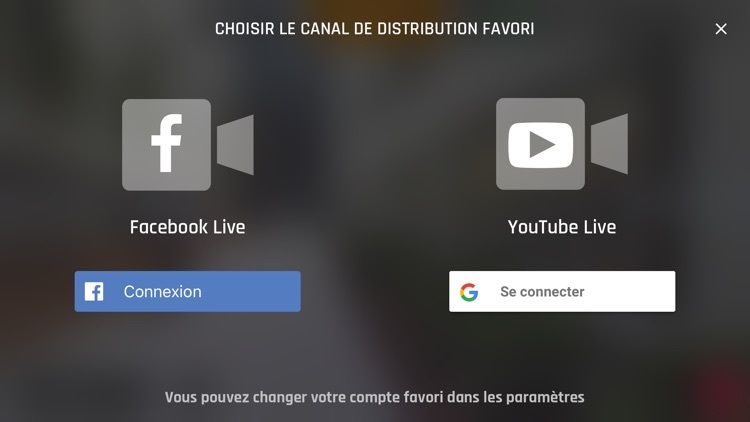 Turn on your Parrot Flypad and select it in the “controller” section of the app. 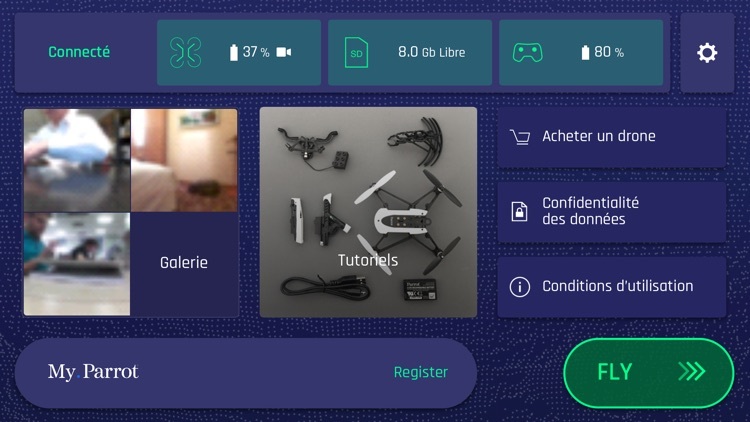 From there, you can modify the button mapping and check battery life. 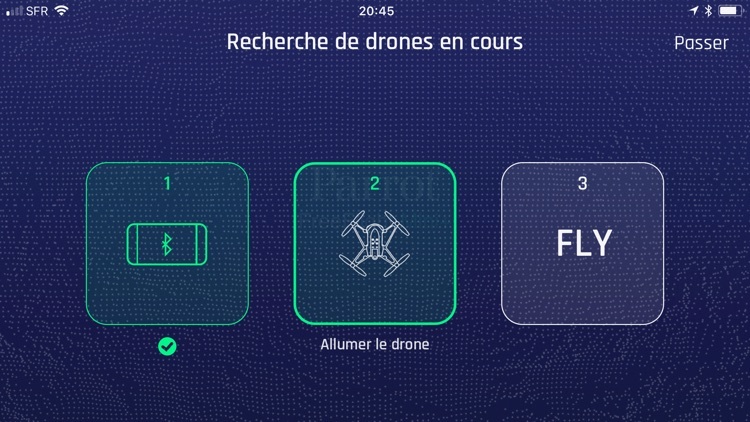 When you start piloting, enjoy the optimized display of flight information (flight time and drone battery percentage) on your smartphone.